This clearly is a subjective subject. For example the French underground in the Second World War would hardly be regarded as terrorists as they were fighting for the freedom of their country. The same applies of course to the Palestinian cause where suppression, discrimination and economic subjugation by Israel has resulted in some Palestinians believing they must fight for their right to self-determination. Hamas suicide bomber who blow up women and children in shopping malls are not fighting for freedom. Neither is Fatah who have murdered their fare share of civilians interested in human rights or statehood. How do I know all of this? Simple. Read the Hams charter. They are fighting for an Islamic Caliphate and for Sharia. How do I know Fatah is not fighting for self-determination? If they really wanted self-determination (statehood) they could have one already. They turned down two offers for a state. They hypocrisy couldn’t be more stark. 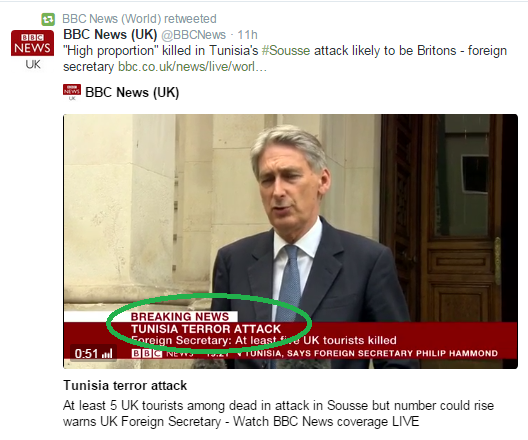 The BBC’s news arm is rotten to the core. The consequences are serious – it contributes greatly to the social acceptability of jew-hatred, the global resurgence in discrimination and persecution, and the delegitimisation and demonisation of Israel. Major reform of the BBC is vital. 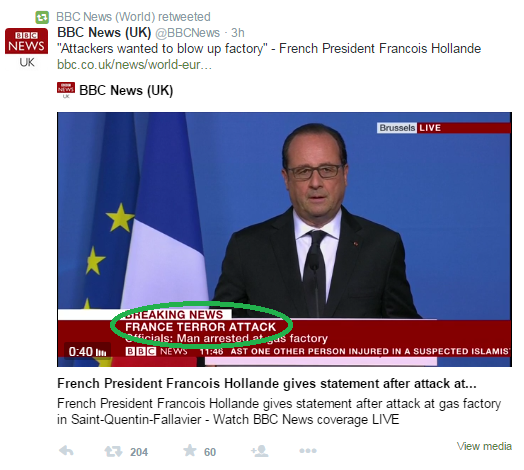 For discussion on this Defining terrorism. It seems to me they are very consistent. 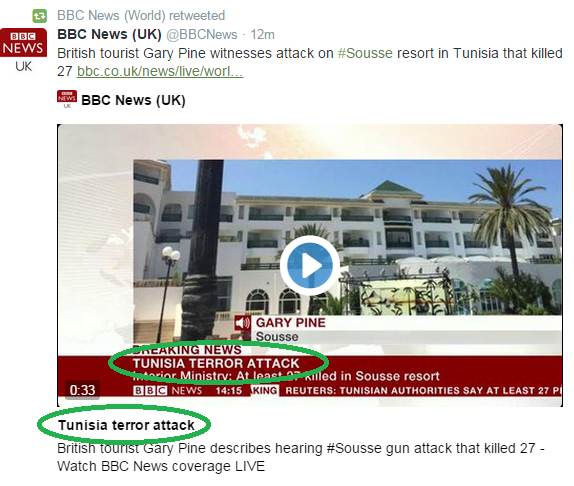 The BBC are perfectly content to call the perpetrators terrorists unless the victims are Israelis. 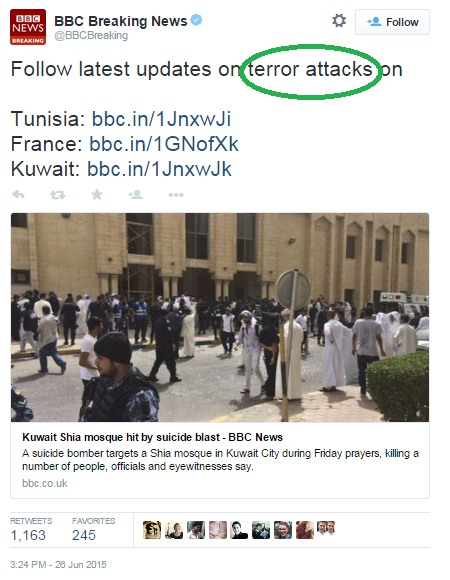 If Israelis civilians are the targets of terrorist attacks the BBC never call the perpetrators terrorists. 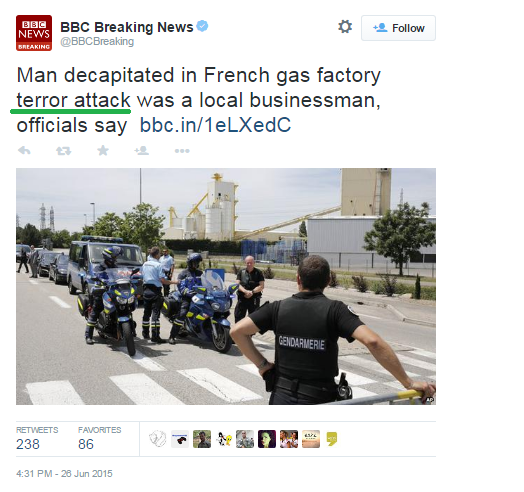 The BBC do however refer to Irgun Tzvai Leumi, (Etzel or the Irgun) from the late 1940s as terrorists, even though their targets were military.